For sports fans, the biggest trophies are preceded by events that move billions of dollars around the world in tickets, cable and other television programming packages, sports wagering, and entertainment costs for parties and gatherings with friends. Fans watch their favorite teams – built with those fan dollars from the highest caliber players – compete in tournaments with massive cash prizes at events that had lead-ins of weeks of competition to determine their champions. So it’s no surprise that trophies in these tournaments have their own huge cash values, usually alongside huge championship winnings. But how much are those trophies worth? Putting aside the winnings (and inevitable mentions of blood, sweat and tears) what would the value of the world’s best known trophies be in terms of the pure precious metal bullion? While American knowledge of the world’s most popular sports tournament has grown massively over the past decade or so, one thing that never dawns on the average sports fan is how much more the FIFA World Cup is actually worth compared to other trophies. To put it in perspective: it’s smaller than many American sports trophies because it’s made completely of 18K gold, bringing its melt value to a staggering $178,000. By contrast, the sterling silver Vince Lombardi trophy has a melt of just $4,500. The Olympics alternate between summer and winter games throughout the world every two years, and are probably the best known global sporting events alongside the World Cup. 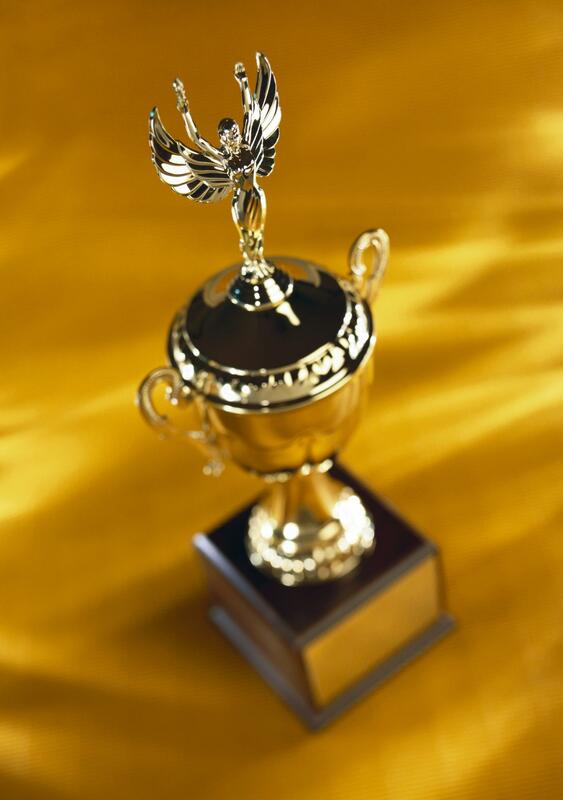 At each event, winners compete for gold, silver and bronze trophies. However, the value of these metals varies depending on how much the respective countries choose to spend on them. So while the blended gold bullion trophies of the 1980 Winter Olympics have a melt value of $1000, 2012’s gold medals would have a melt of about $700. As for a third-place finisher in London: with a melt value of less than $10 today, a melted-down bronze medal might buy a decent lunch in the city center. A number of the most profitable sports franchises can be found in America, but the most valuable sports trophy in America isn’t hockey or football when it comes to trophy melt value. That honor goes to the winner of the Preakness. The winner of the Preakness Stakes receives the Woodlawn Vase for a few hours before it is placed back in the museum in Baltimore. Weighing approximately 400 oz. of pure silver, the melt value alone of horse racing’s biggest prize varies due to silver prices between $6,000 and $8,000. However, after 1953 at the request of the winning jockey’s wife, the legendary vase is kept in a museum, and the trophy winner gets a 12-pound sterling silver replica of the elaborate piece, designed to scale, at one-third the size of the original.